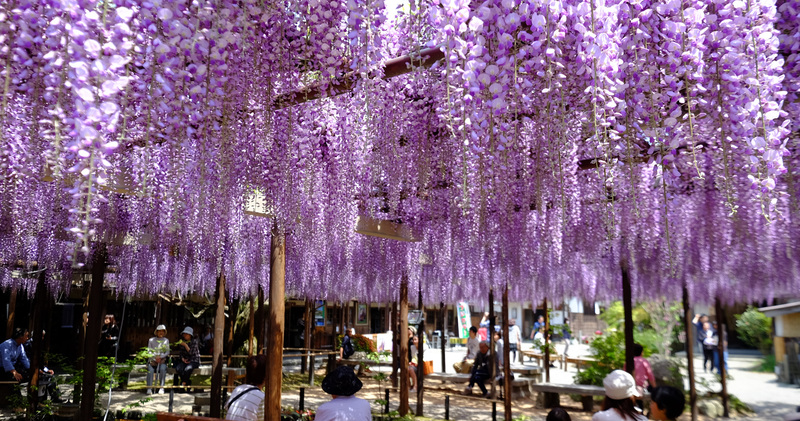 the blossoms on the great wisteria arbor blot out the sky, heralding the arrival of spring. Then azaleas, blooming in riotous profusion, dazzle in the sun. 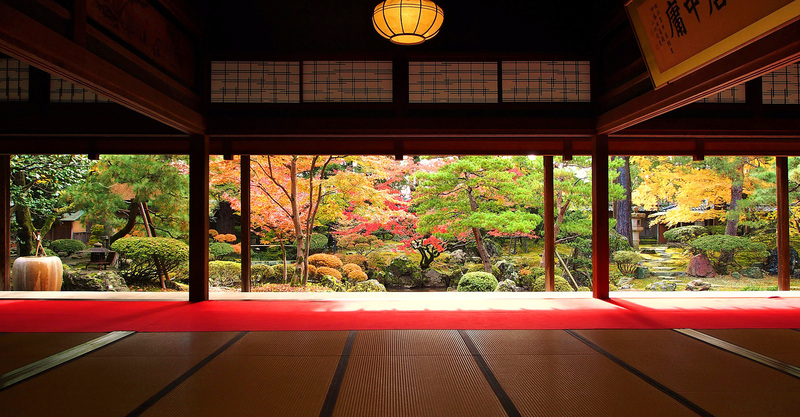 In autumn, the 100-mat tatami reception room looks out on a rich tapestry of crimson and gold leaves. 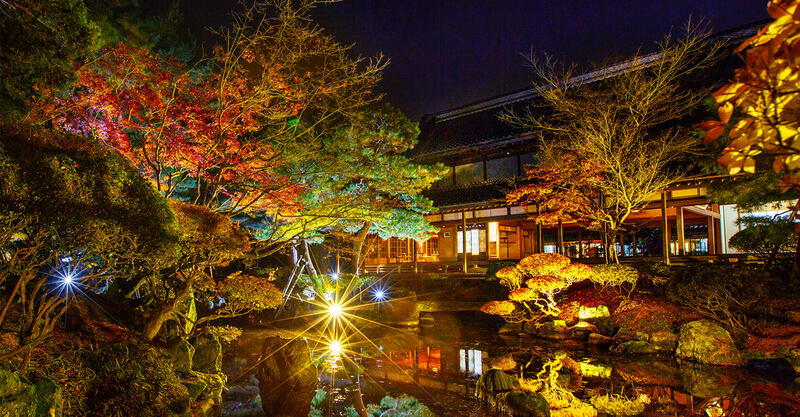 The beauty of the garden, left to us by a famous landscape gardener, is unique. you can see how their expression changes with the changing seasons. It took eight long years to complete the building surrounded by its four-season mantle. 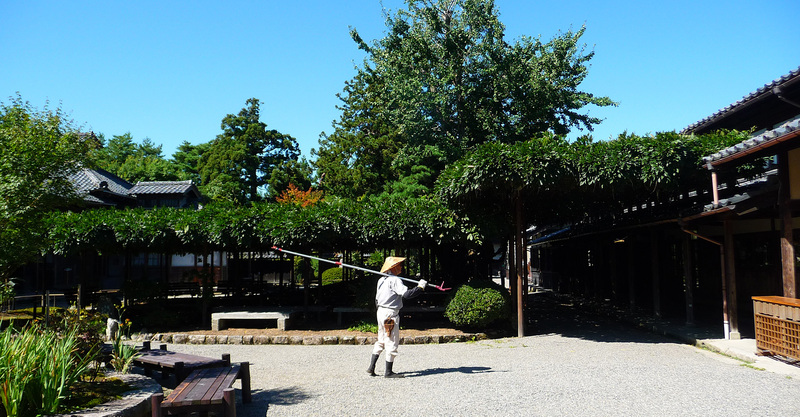 to tell the story of the wealthiest farmer in the Echigo region. in the floor beneath you, the ceiling above you, the very air that surrounds you. 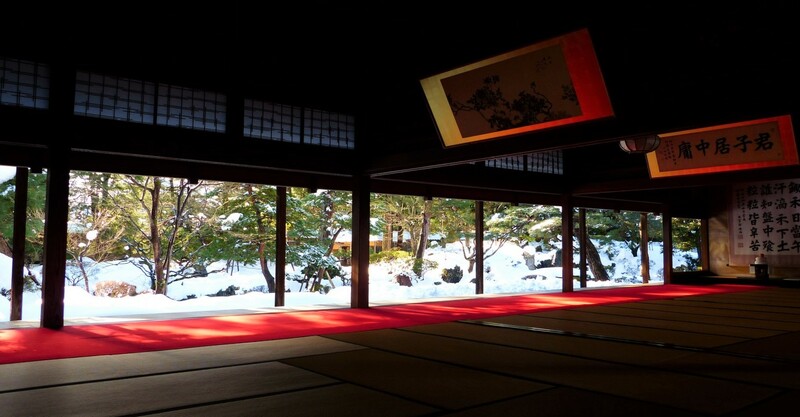 the place is imbued with Japanese beauty and fosters a sense of spiritual refreshment. 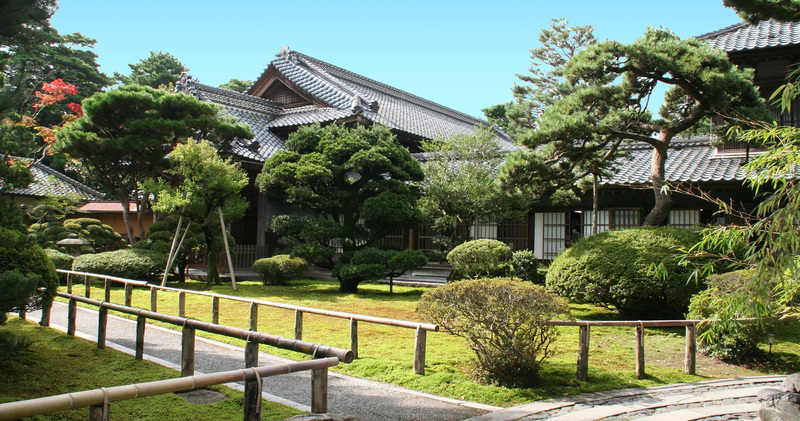 The Northern Culture Museum is the legacy of eight generations of the Ito family. in preparation for turning the residence into the first private museum after the Second World War. The articles on show are mainly Japanese, but there are also exhibits from China and Korea. A portion of the entire collection of approximately 6,000 items is on display. The fine, sturdy house is in itself an exhibit. 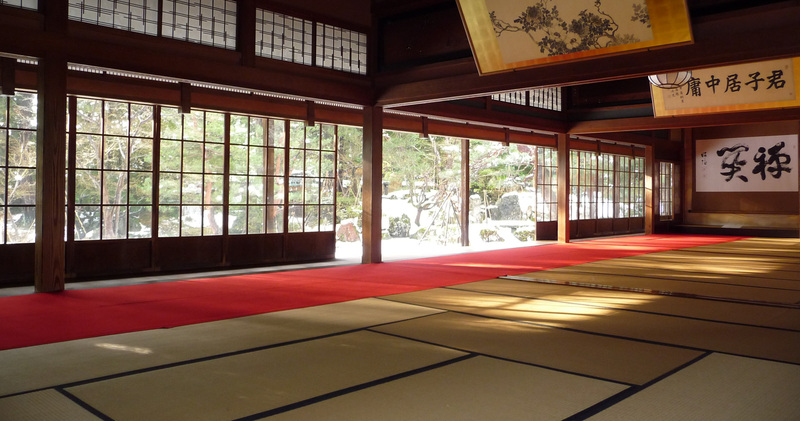 it shows the aesthetic traditions of the Ito family. the universal wisdom we need in order to live. 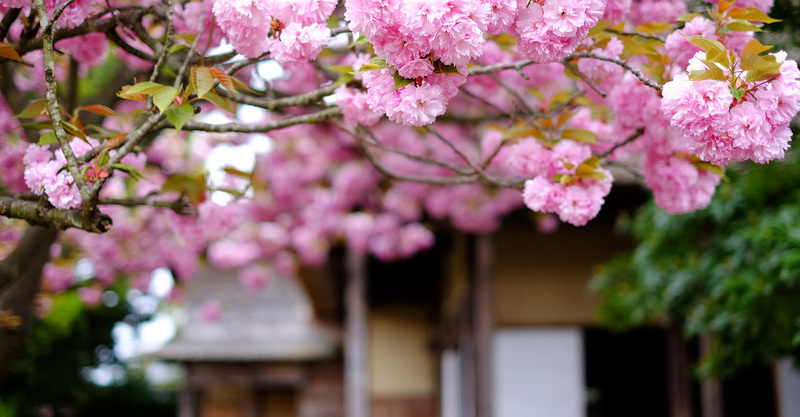 If you know Japan, you can see the world. If you confront history, you can paint the future. A moment of spiritual nourishment on your way through life flows eternally.